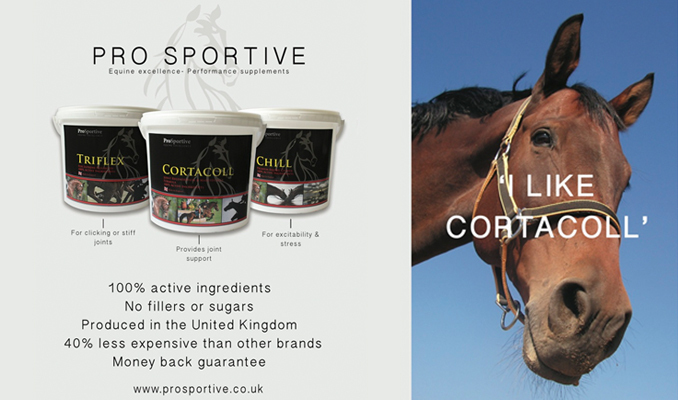 The sport of eventing is constantly evolving and never at a speed faster than in the last 5 years. Who knows what the next 5 years will bring and what will be required to achieve success in the years to come? This is the inspiration behind the 2017 International Eventing Forum, which has been themed ‘The Next Generation’. The International Eventing Forum is a highly successful full day of interactive training demonstrations which takes place annually at Hartpury College in Gloucestershire and the organisers have just announced the line-up of speakers for IEF 2017. 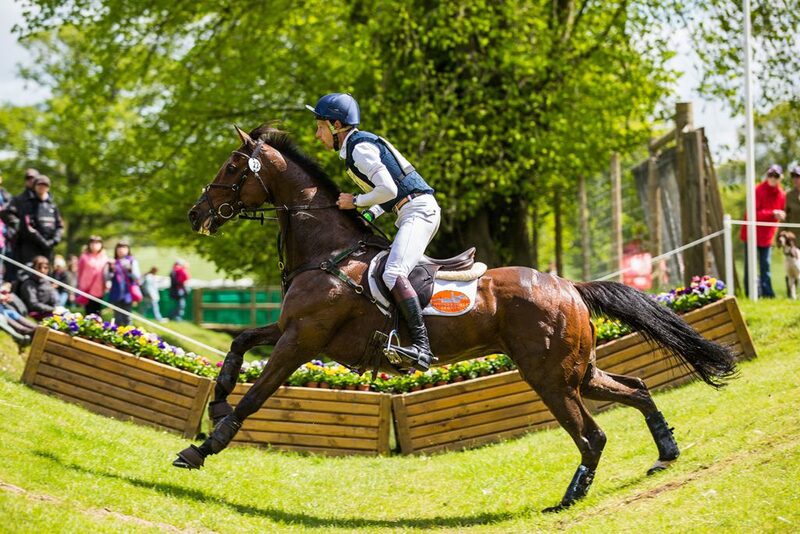 Now a ‘must attend’ event for eventing competitors and trainers of all levels of ability and ambition, the International Eventing Forum has a well-earned reputation of presenting some of the sports’ most influential riders, trainers and competitors. 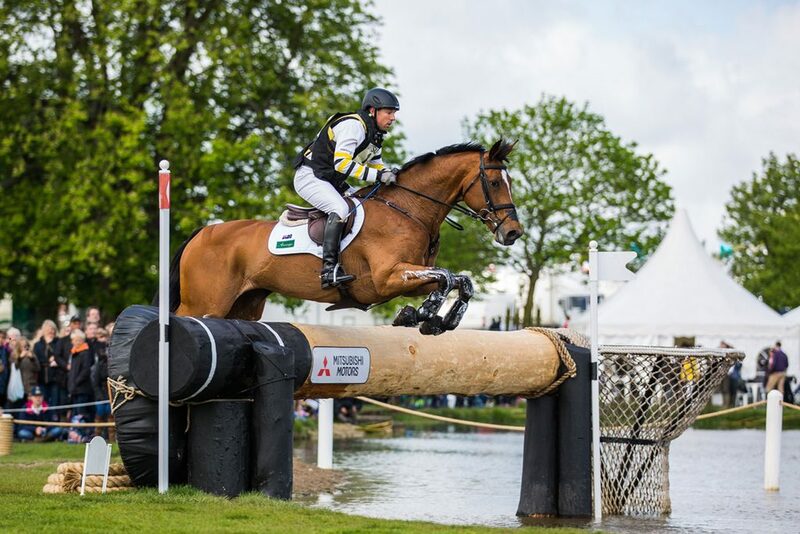 Previous presenters have including legends such as Lucinda Green, Mark Todd, Andrew Nicholson, David O’Connor, Jimmy Wofford and Chris Bartle, to name but a few, and the line-up for 2017 looks set to be equally as impressive. During the morning sessions, attendees will get to enjoy and learn from two ladies who excel in training for top performance: Tracie Robinson – dressage trainer for Equestrian Team GBR and Caroline Moore – FBHS and BE u18 and Junior Team Coach. Attendees will then get insights into how three top class eventing grooms – Alex van Tuyll, Imo Mercer and Zanie King work to keep horses fit, sound and at peak performance, when it’s needed most. The feature afternoon session will be led by Badminton’s new course designer – Eric Winter – and will explore and discuss next generation cross country. He will be ably supported by Christopher Burton and Sam Griffiths (members of Australia’s Bronze medal winning team in Rio), who will share their training techniques for their next generation medal horses. So if you want to get your 2017 eventing season off on the best foot possible, put the 6th of February 2017 in your diary today. As always, the location will be Hartpury College and tickets will be on sale soon!